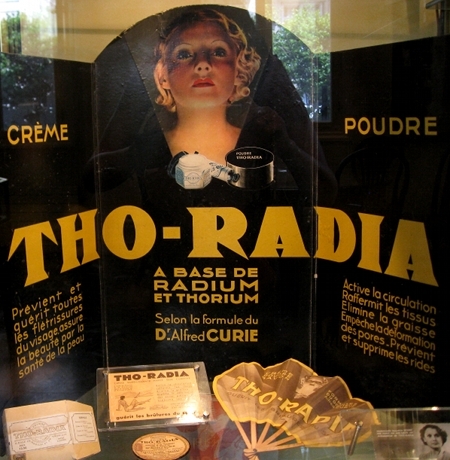 Some images from the Curie museum in Paris featuring among others the investigation of radioactivity by Marie Curie and coworkers. Just a fast ping (I am actually not sure wether the word “ping” can be used in normal day english?) from France with some random images of my journey from munich to the school site. You are currently browsing the randform weblog archives for July, 2009.